Dutch star Nancy Van de Ven is one heck of Women Motocross World Championship rider having come off the back of 2018 WMX season, so close to clinching the Title finishing 2nd Overall. Will 2019 be top step of podium? 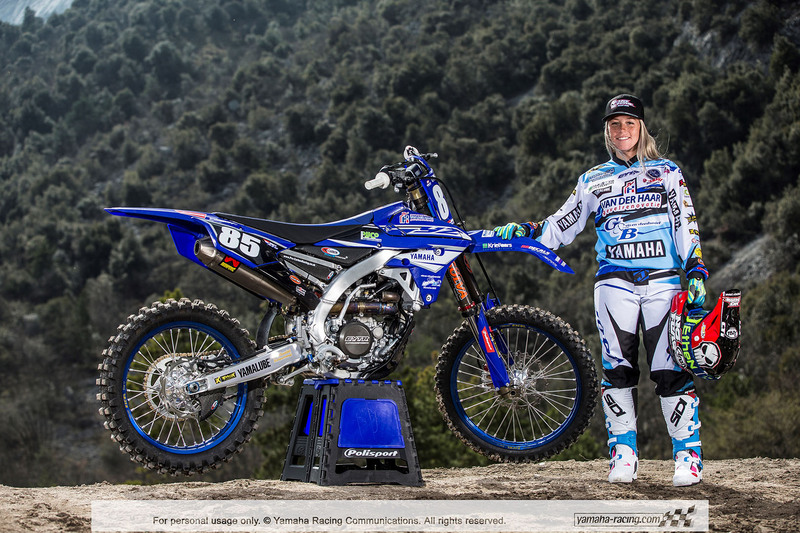 It was back in 2013 the gutsy Van de Ven raced her first FIM WMX Championship finishing 5th Overall and repeating the result the following year, 2014. 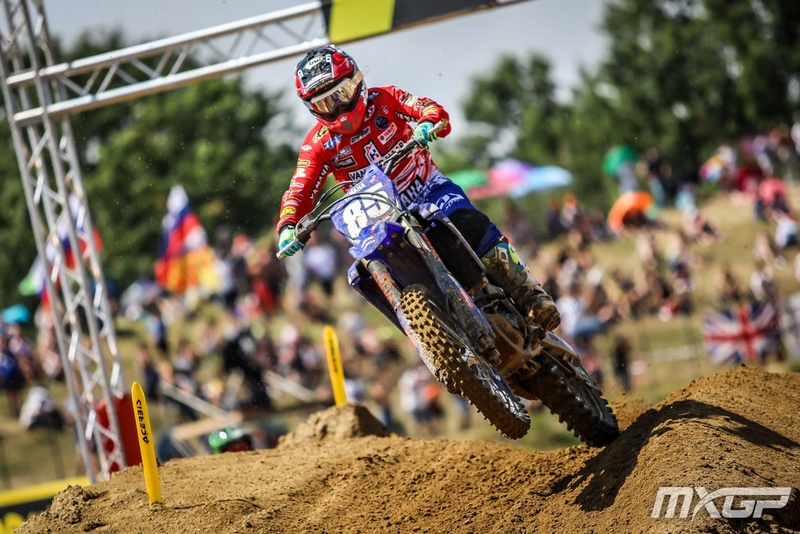 Then in 2015 racing Official status of Women’s Motocross World Championship, Nancy out-peformed the field winning the Final Round 1-1 at Czech Republic finishing the WMX Series 3rd Overall. That result was a career game changer. 2016 WMX Season Nancy dialled in top performance with 4 Race wins, finishing on the podium 6 Rounds of 7, plus cleaning up the class winning Round 2 at Valkenswaard which is 2019 WMX Opener end of March. 2017 was the closest points standings between top 4 Women MX World Championship riders: only 2 points difference with count-back determining Final Round result. 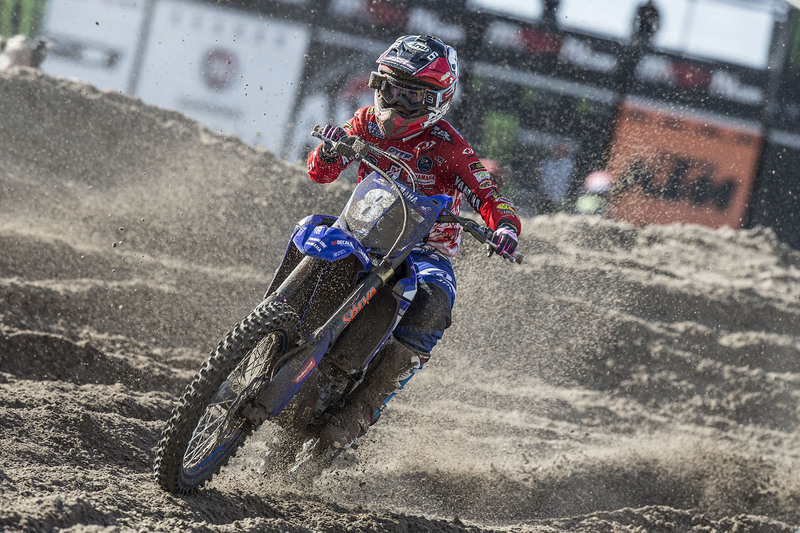 Nancy made her mark winning WMX Opener at Indonesia and going 1-1 in front of her home crowd at Assen GP. If analysis of Nancy Van de Ven strengths came down to 2 factors it would be her ability to race on point, on speed, in focus from Opening Race right through to Final Race, given weeks-long gaps between WMX Rounds. To start 2018 WMX Championship Series with severe leg injury recovery, then go on to win races at Ottobiano GP and Imola GP, was nothing short of extra-ordinary and shows what Nancy is made of. Pure grit. Finishing 2018 WMX season, 2nd Overall behind long-time rival Italian 6x WMX Champion Kiara Fontanesi provided Nancy Van de Ven bitter sweet moment in time. If what has been, is fore-runner of what is to come, expect #85 to lay it down, up front right from the Opening Round at Valkenswaard March 31st, through to WMX Final Round at Turkey, September 8th.